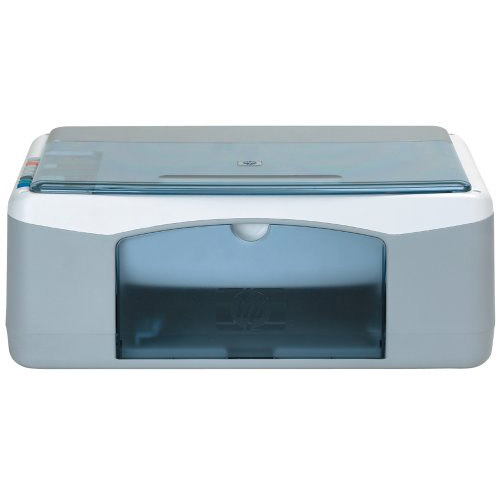 Check out these exclusive savings on HP PSC-1210v printer ink from 1ink.com! We’re proud to offer our replacement printer cartridges at a price any budget can accommodate. You can expect the same print capabilities and the same page yield that you’d get from OEM ink with our printer cartridges. These remanufactured HP 56 ink cartridges (C6656AN) deliver a 450-page print yield in bold, legible black, and you can expect up to 500 pages in lifelike color with our remanufactured HP 57 ink cartridges (C6657AN). We guarantee that both ink cartridges will meet your needs, no matter what you’re working on. They’ll also fit your budget, with prices up to 68% lower than the OEM retail cost! Finding and buying ink is easy with us. All of our replacement HP ink comes with a one-year warranty, and we ensure the integrity of our products and the quality of your print work by performing rigorous, post-manufacturing print evaluations and cartridge inspections. Order our replacement HP printer ink today and get the lowest prices on premium print supplies!